For us NY surfers, September is known as the “unofficial surf month” with more surf contests, fundraisers, and events than any other time of the year. 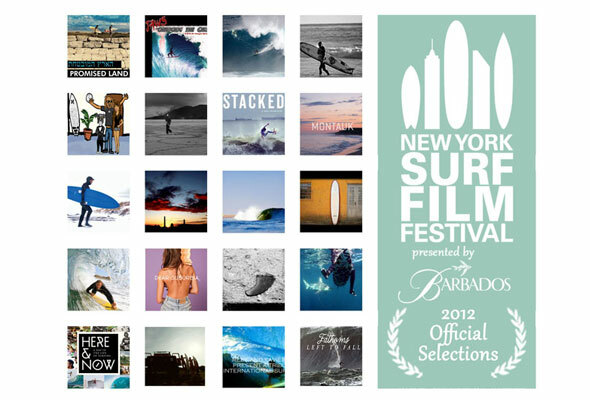 But if there is one event you don’t want to miss it’s the NY Surf Film Festival running from September 19-20th at the Nitehawk Cinema in Brooklyn. We caught up with our friend, and founder of the festival, Morgan Rae Berk to see just what is in store for us this year. The NYSFF is in its fifth year, how has the festival grown in the past five years? The major growth through the 5 years has been in the community – lots of mainstream interest in the event and the films that exhibit in it. It’s definitely no secret that NYC has landed firmly on the surf map – with pro contests, new shops, surf camps by the beach, clubs like the Rockaway Beach Surf Club and NY SurfingBuddies hosting multiple monthly community events with surf themes. 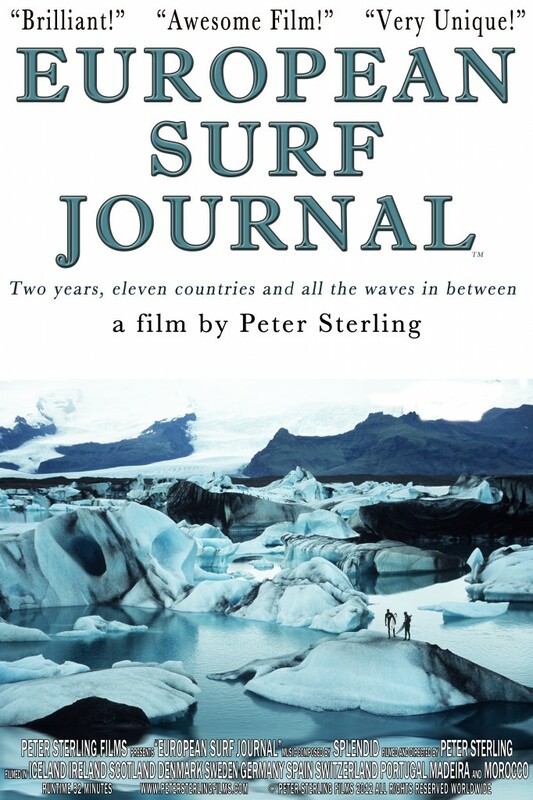 We’ve very consciously kept the festival format on the same level through the years – not expanding to include a larger number of films or detract from our main mission of showcasing surf film – to maintain the high integrity of the international surf film competition we set out to 5 years ago showcasing the best surf films to our audience. What trends do you see in the films selected for this year’s festival? We’ve really just seen a huge leap from year 1 to year 5 in the editing, composition, storytelling, imagery and overall general subject matter in the films we selected. Partially the great new technology that has come about the past few years that enables clearer shots and more accessible angles in the surf, but more important the filmmakers really taking risks, learning innovative ways to shoot and delivering a more visually appealing polished final film. What do you and the selection committee look for when screening a film for selection? A cohesive storyline in the film and flowing editing fare are probably the two most important pieces that I personally look for as a member of the screening panel. 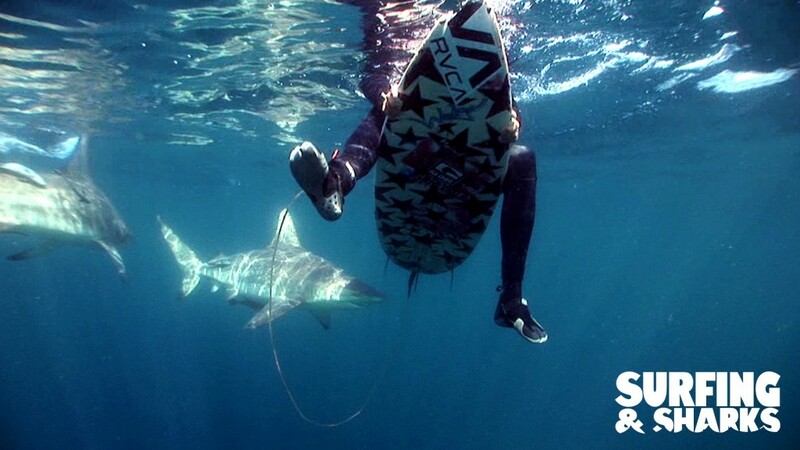 We also like to see stories that haven’t been told already – and obviously great surfing skills. Do you think that the surf industry releasing free movies on-line has hurt the festival and the excitement of screening movies at a theater? Actually no – lots of the free online movies are really just branded content. These show some great high performance surfing and we love watching it – but rarely do they tell a compelling storyline. The films we receive are more documentary style and the independent self-funded filmmakers can’t afford to just put it out there for free. They save it for us and the other festivals around the world to screen it on a big screen, with great sound, and with a deserving audience – it’s a world of difference watching the waves on a screen bigger than your computer and our community and fans want to see the films in this format. The one thing I wish to see more of in our submission pool is web-series. There is some great content released in pieces online – and I think we would be excited to see a series in its whole (i.e. a compilation of 2 minutes videos that are connected). How do you see the festival growing in the next few years? Festival growth is centered around ways to help the filmmakers. This past year we helped launch the Global Surf Film Festival Collective to be able to share our film submissions with other surf film fests around the world – giving the filmmakers an opportunity to be considered on multiple continents. We’ve also gotten some inquiries to travel the festival in the continental US to college campuses and are looking to split the ticket sales for this with the filmmakers and help recoup costs. And of course – would love to make a catalog of our annual film selection available for sale as a complete package. Probably great for a holiday gift! Do you have a personal favorite that you can share with us? Well – probably not what you want to hear but they are all my favorites. They are all so unique and for different moods– we’ve got a cartoon, big waves and smaller waves and great music from all over the world. That’s like asking me what my favorite surf spot is – depends on the conditions that day and what I’m looking for! Thank you so much Morgan for the interview. We are stoked to see these films! For the complete listing of this year’s films check out the official NYSFF website. See you there!